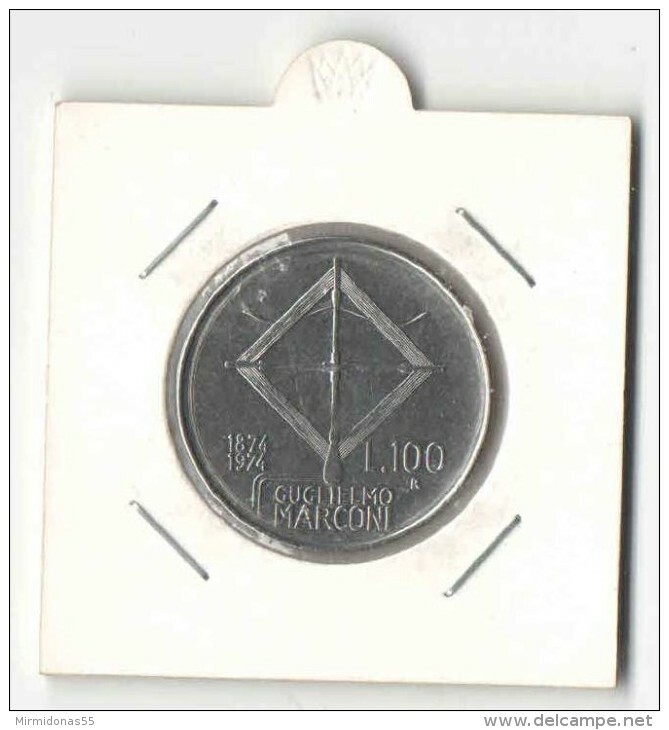 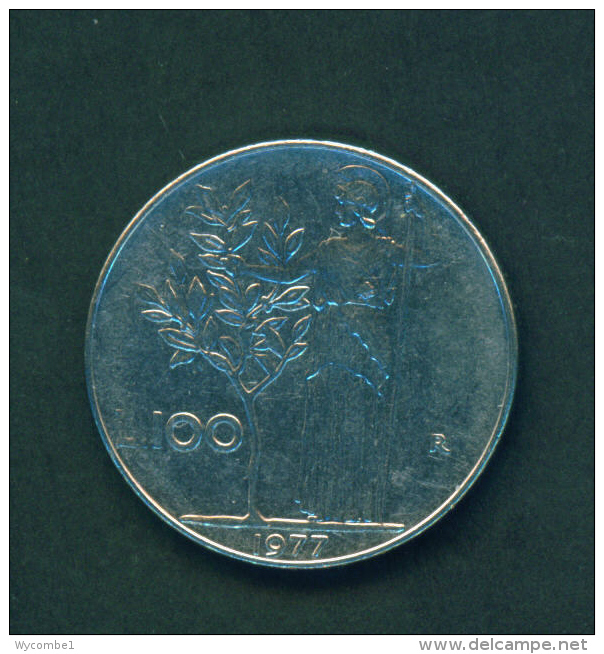 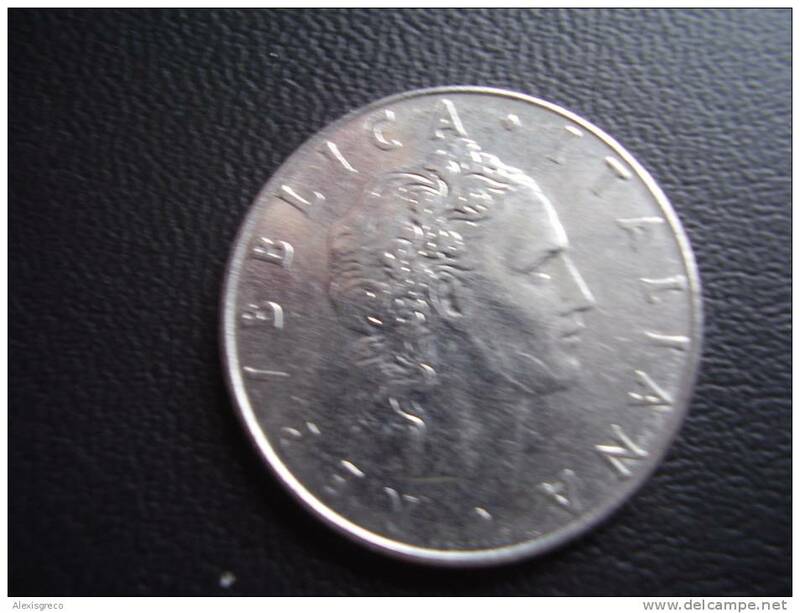 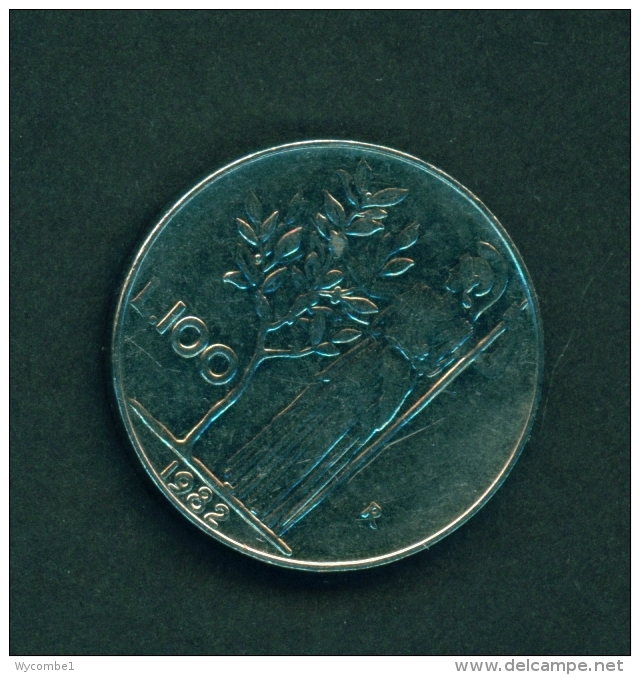 ITALY - 100 LIRA 1992 / V.F. 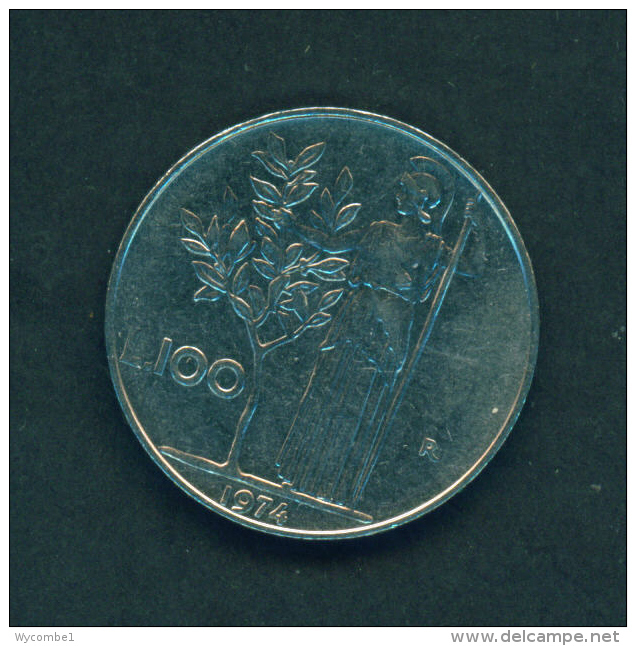 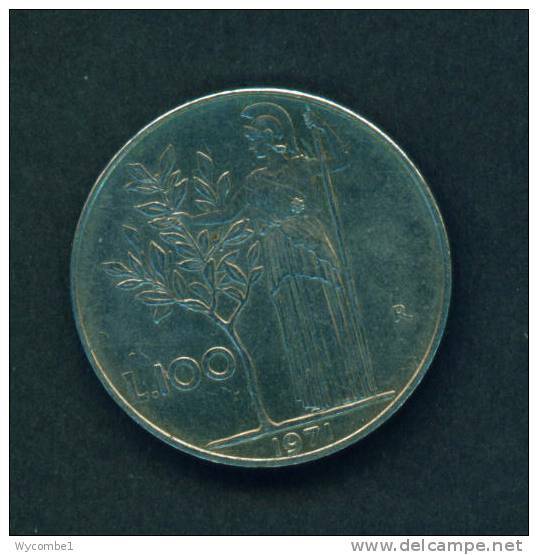 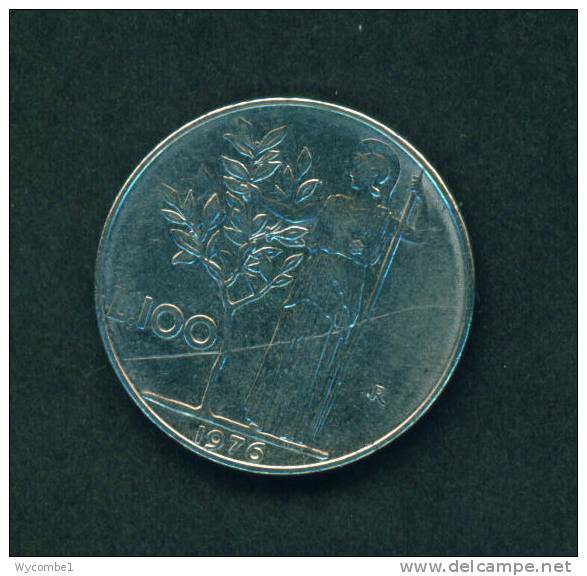 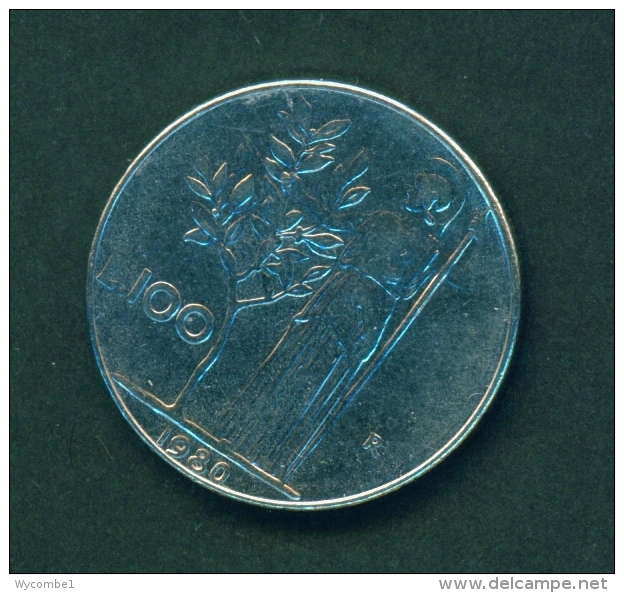 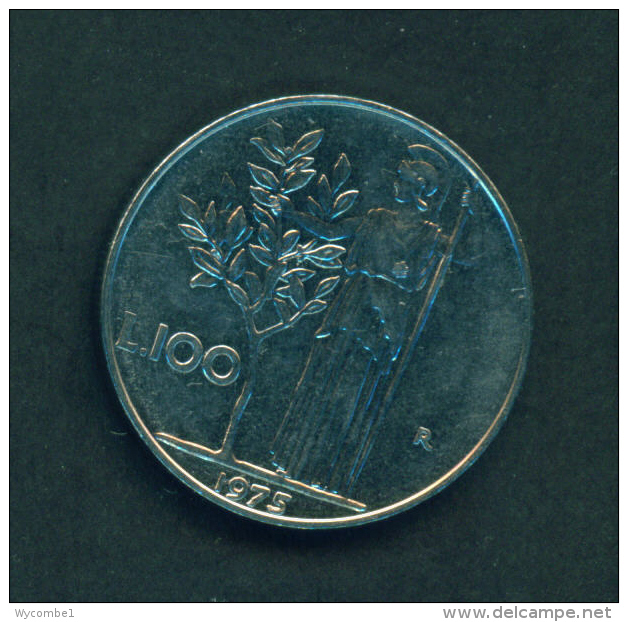 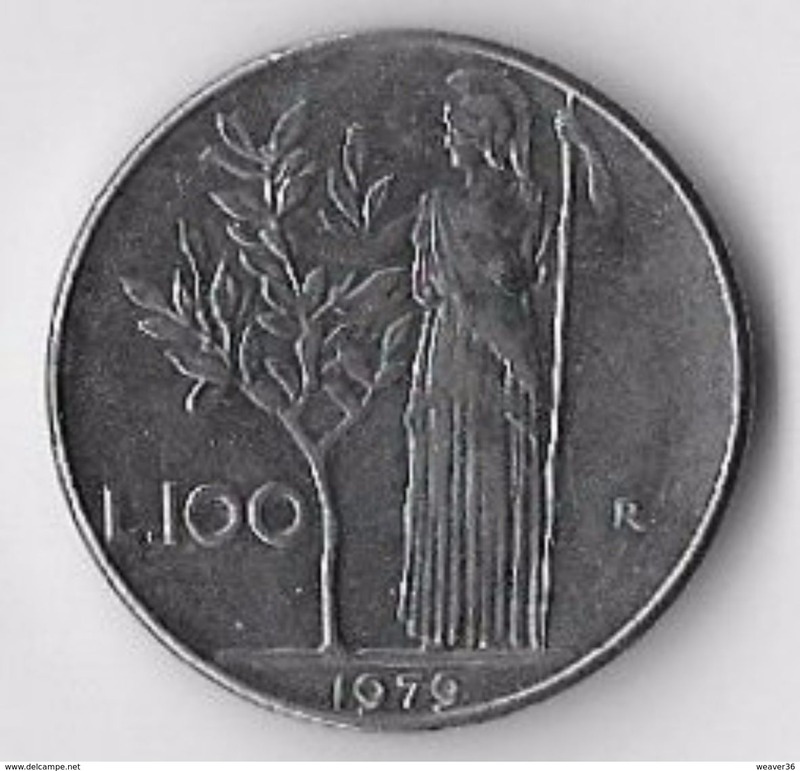 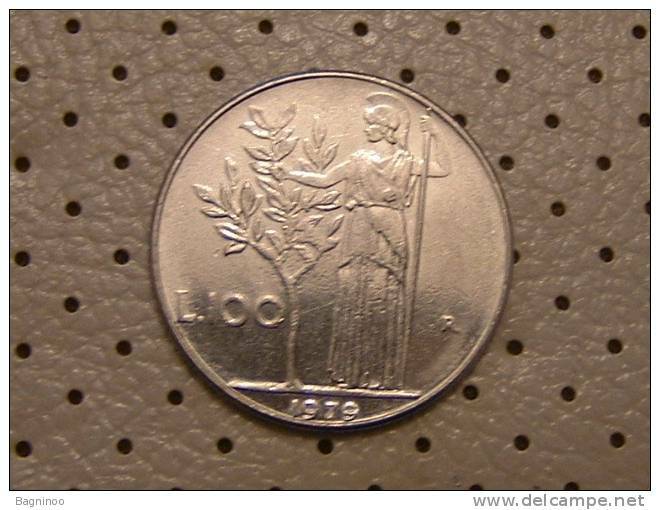 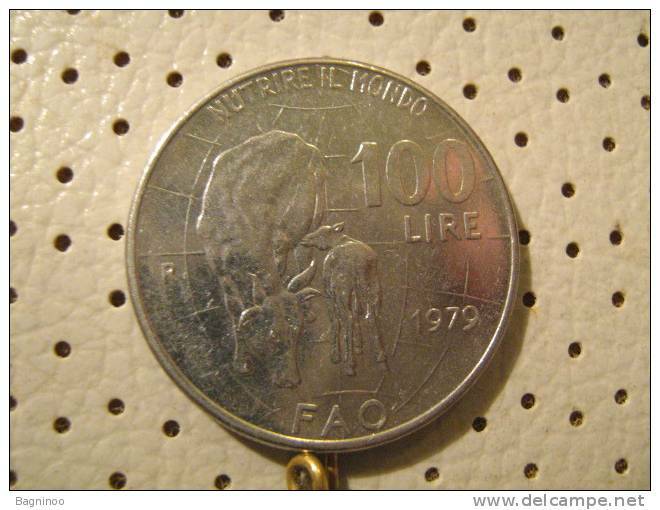 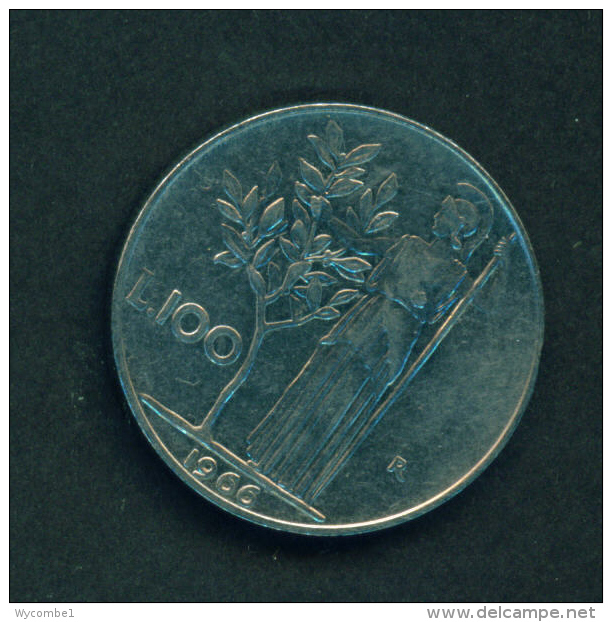 ITALY - 100 LIRA 1980 / V.F. 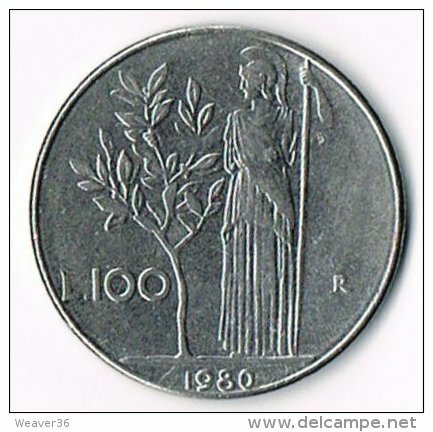 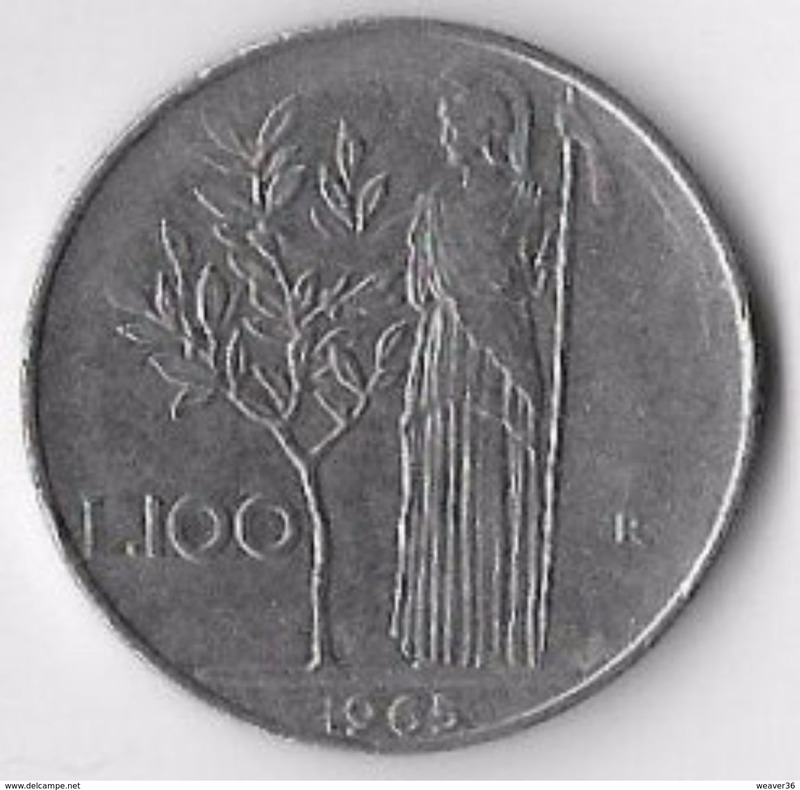 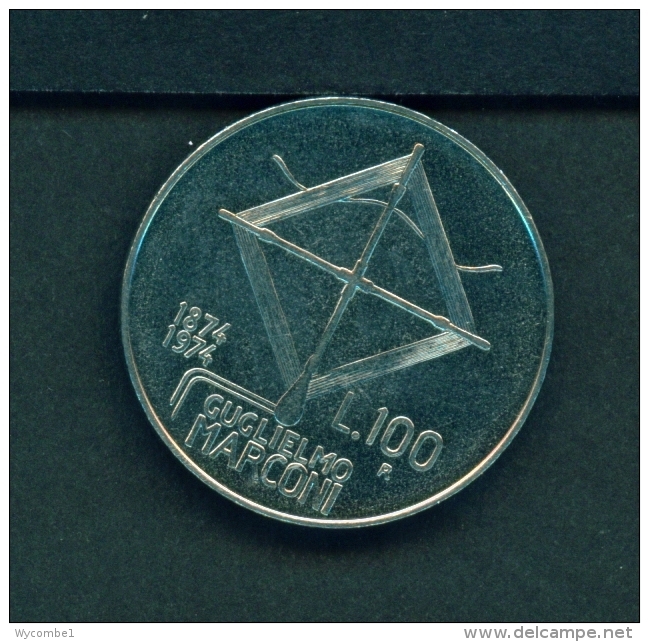 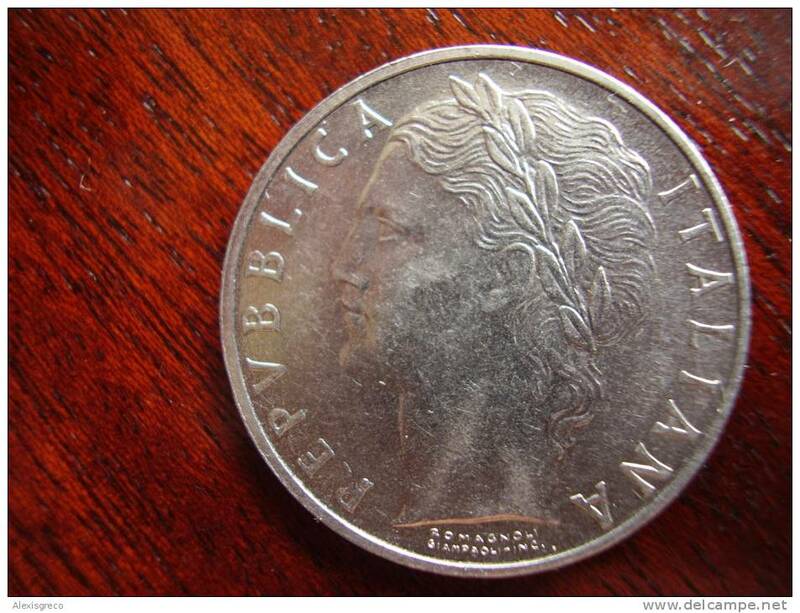 ITALY - 100 LIRA 1986 / V.F. 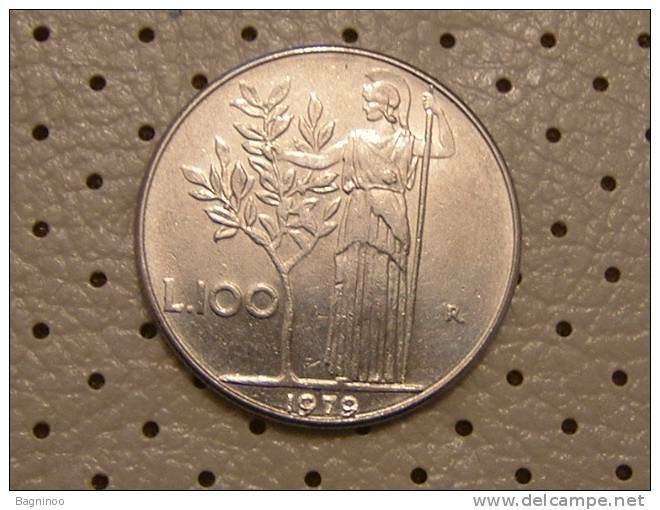 ITALY - 100 LIRA 1974 / V.F. 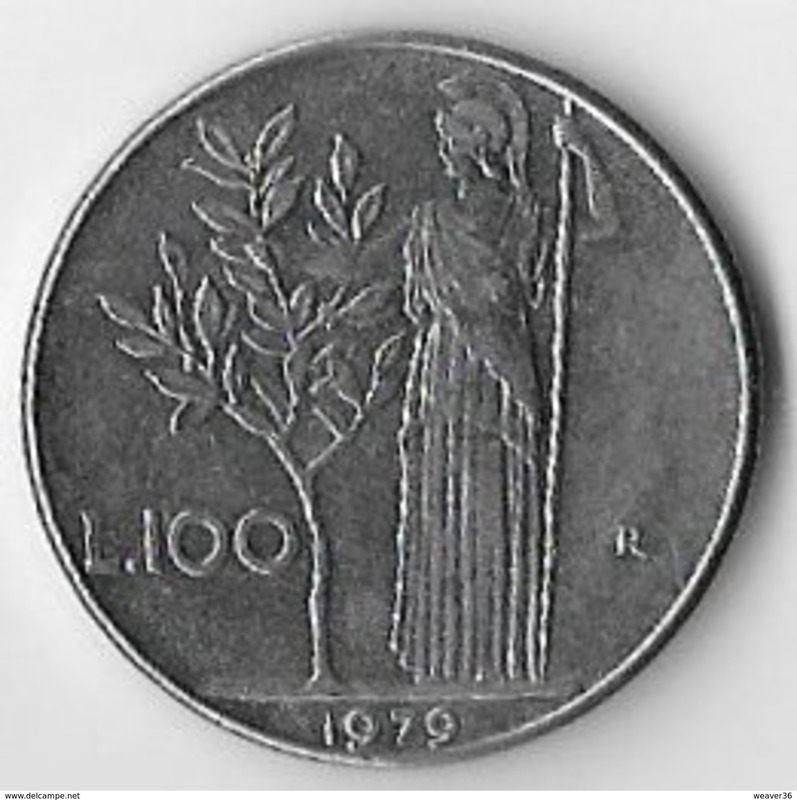 ITALY - 100 LIRA 1979 / V.F. 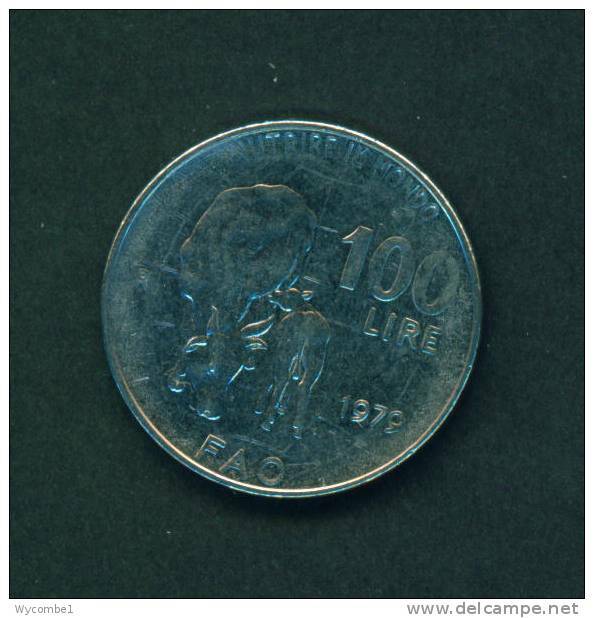 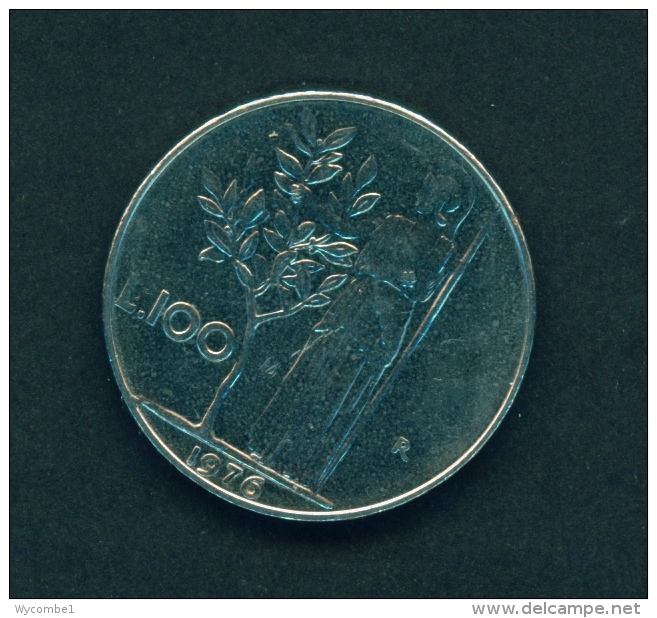 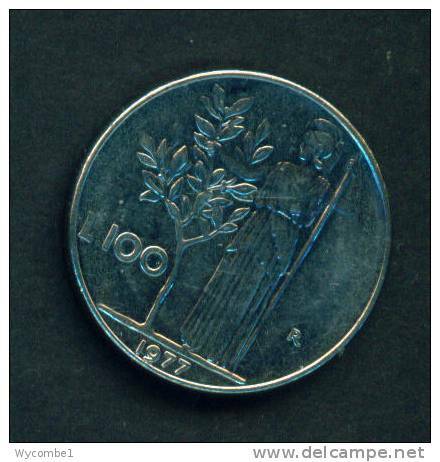 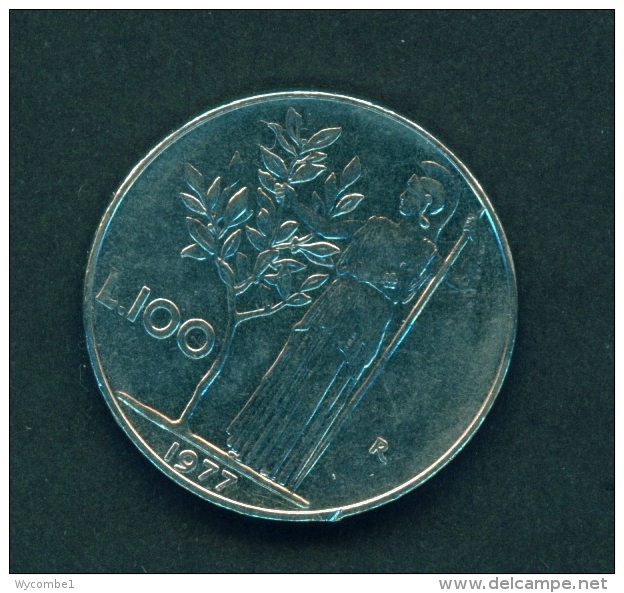 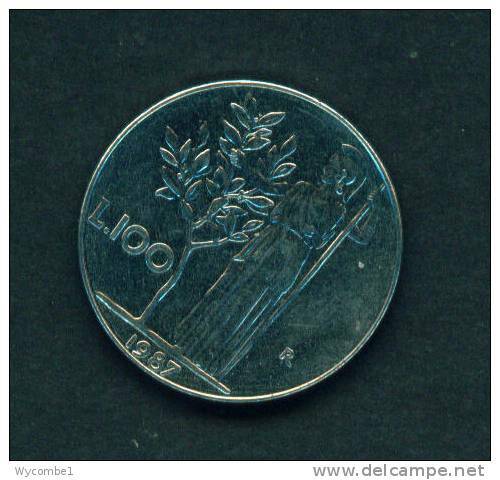 ITALY - 100 LIRA 1978 / V.F. 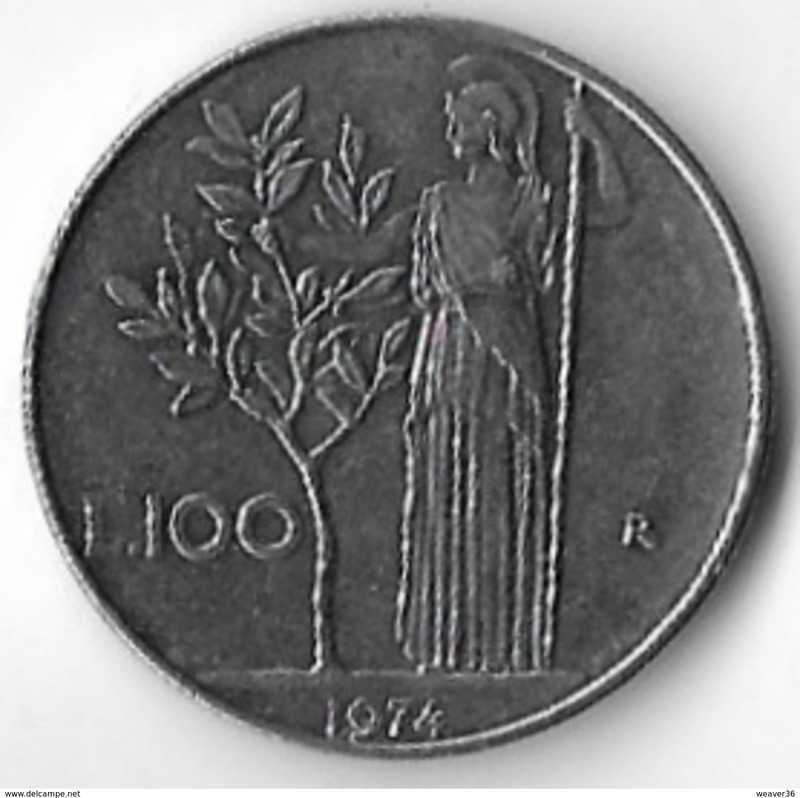 ITALY - 100 LIRA 1977 / V.F. 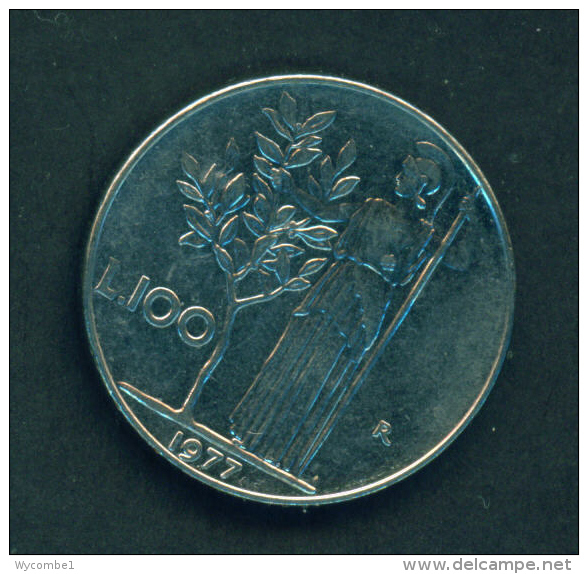 ITALY - 100 LIRA 1976 / V.F. 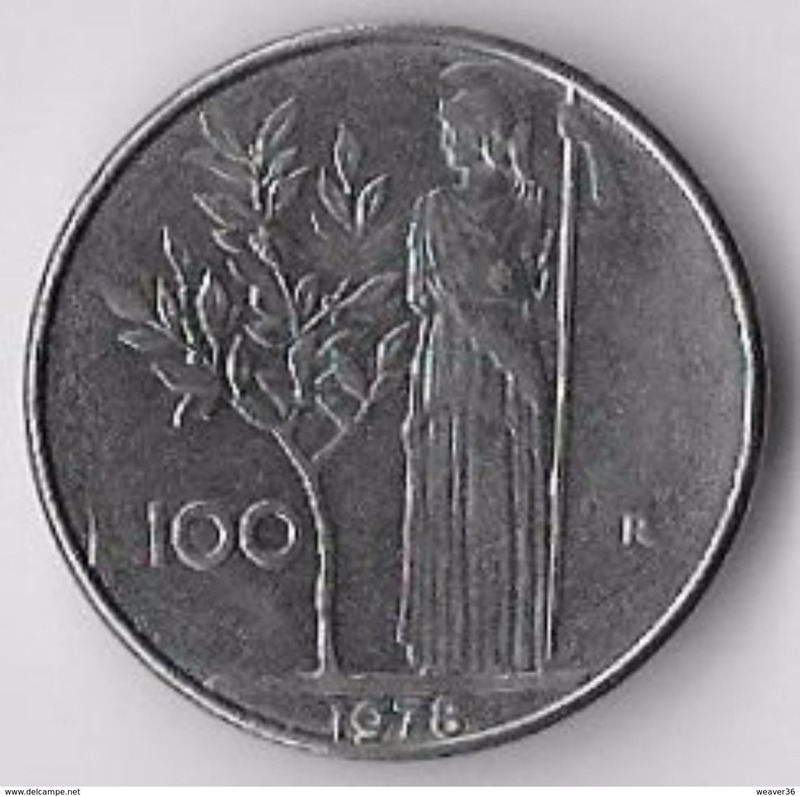 ITALY - 100 LIRA 1970 / V.F. 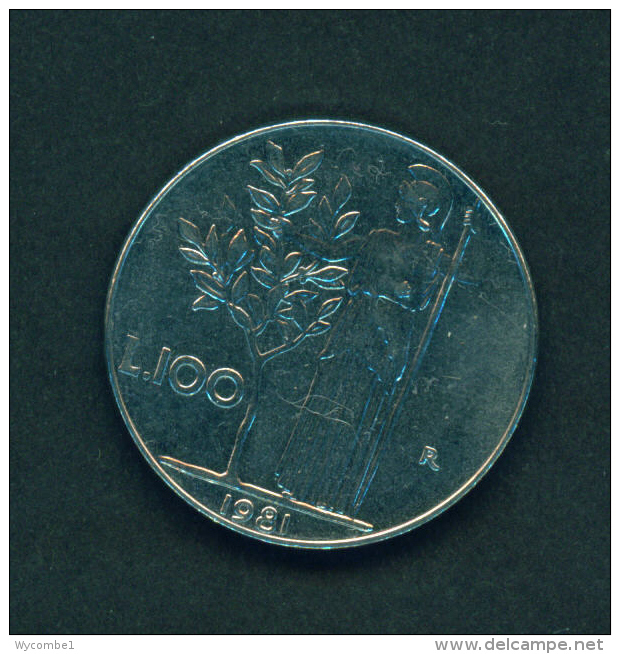 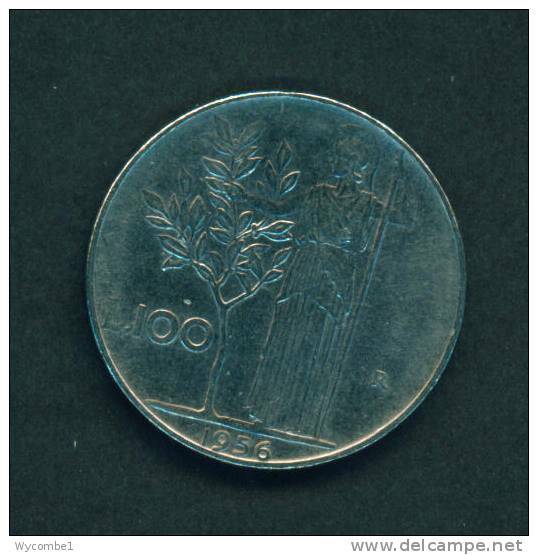 ITALY - 100 LIRA 1968 / V.F. 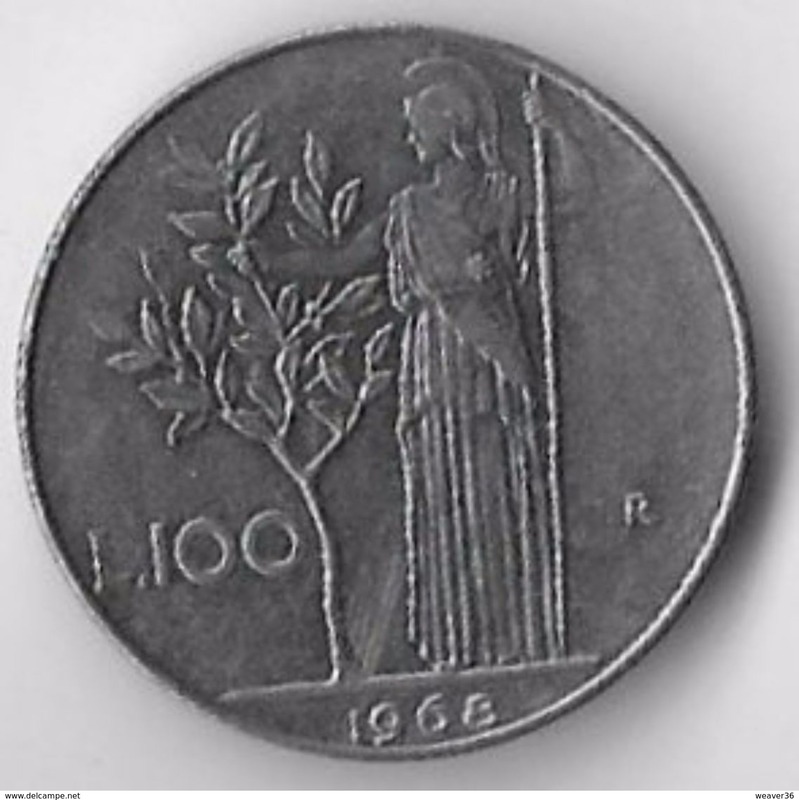 ITALY - 100 LIRA 1967 / V.F. 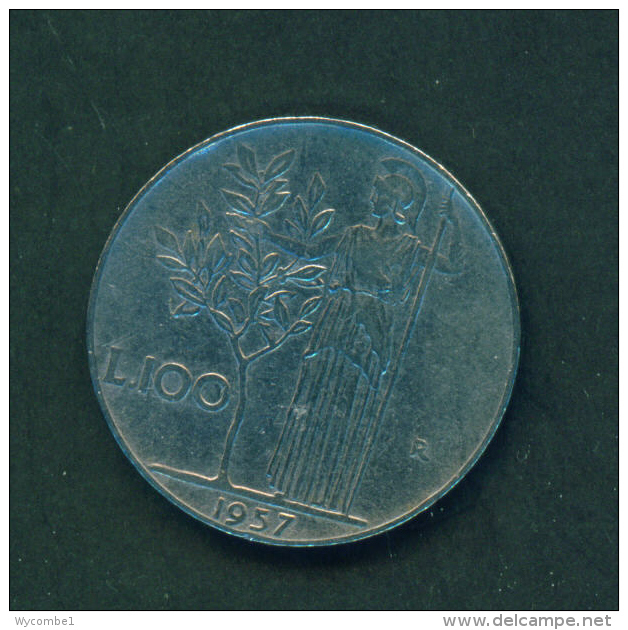 ITALY - 100 LIRA 1963 / V.F. 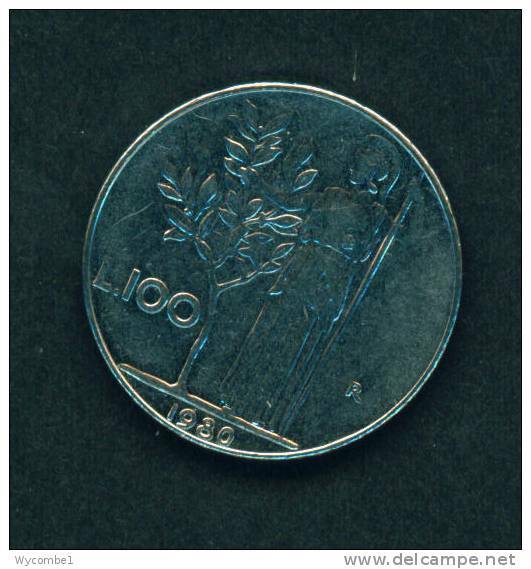 ITALY - 100 LIRA 1959 / V.F. 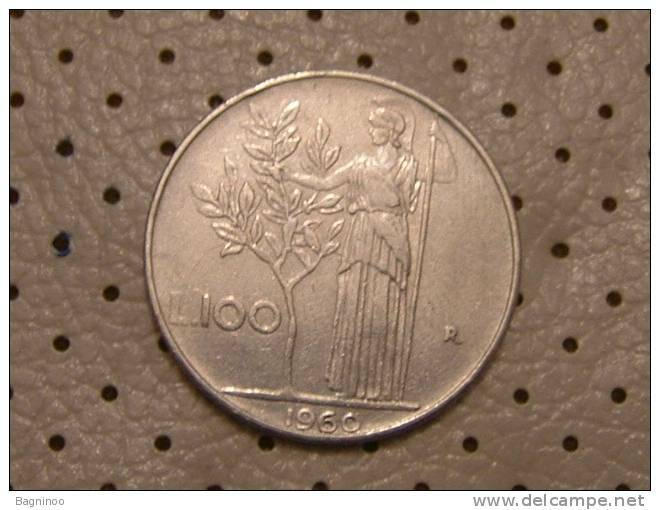 ITALY - 100 LIRA 1958 / V.F. 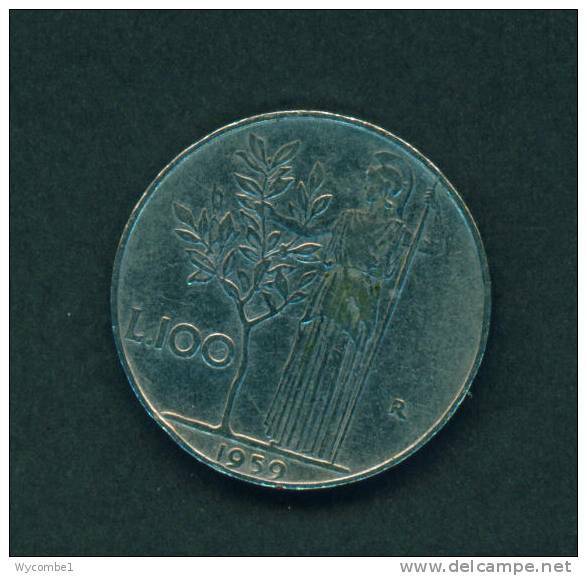 ITALY - 100 LIRA 1956 / V.F. 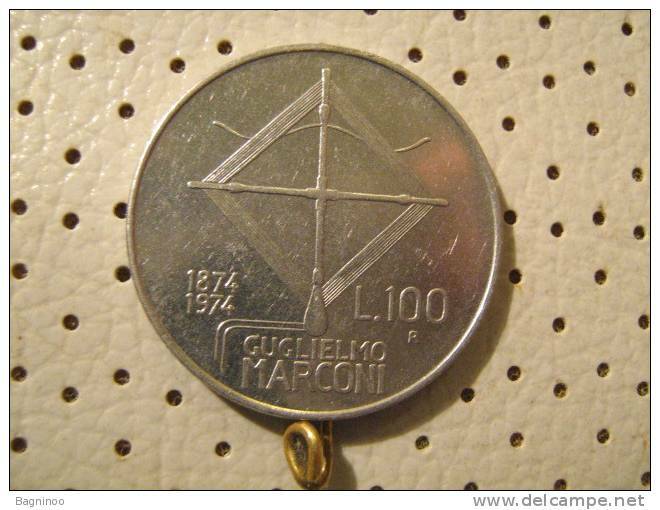 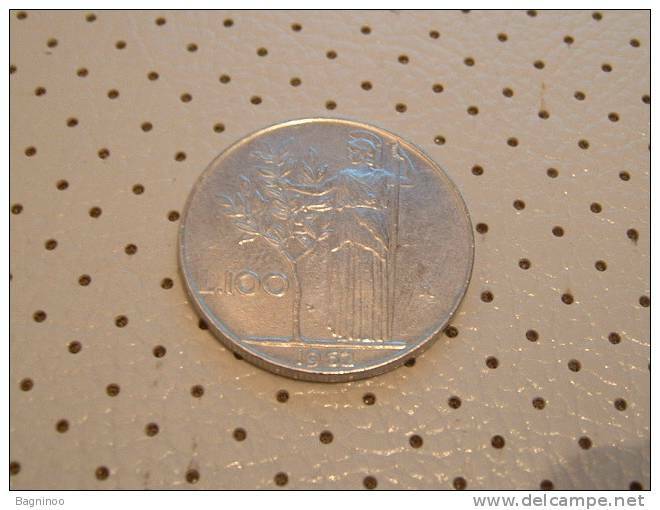 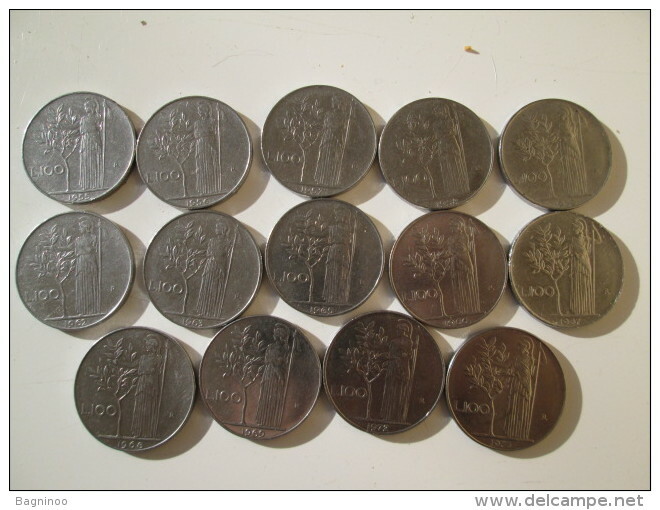 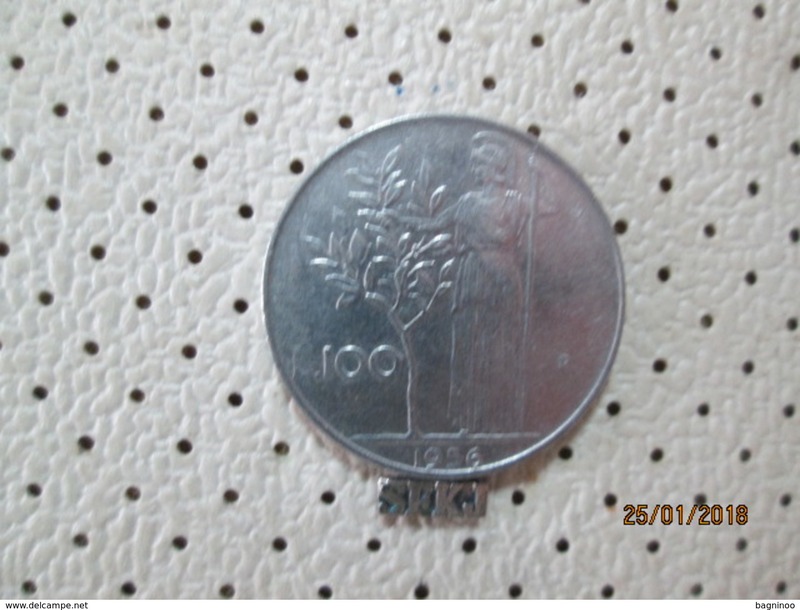 ITALY 100 LIRA COIN Stainless Steel USED in EXCELLENT CONDITION. 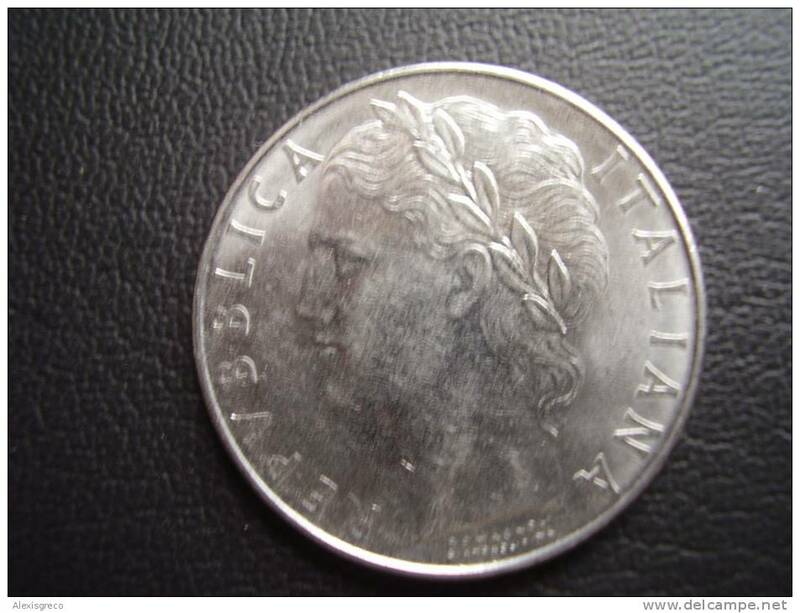 ITALY 50 LIRA COIN Stainless Steel USED in EXCELLENT CONDITION. 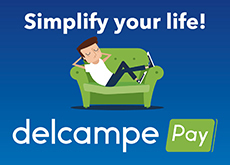 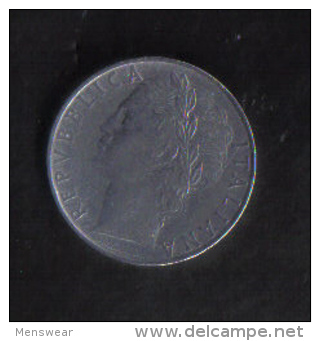 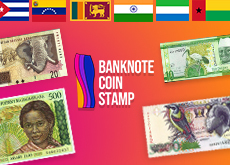 There are 2550 items which correspond to your search on Delcampe International.